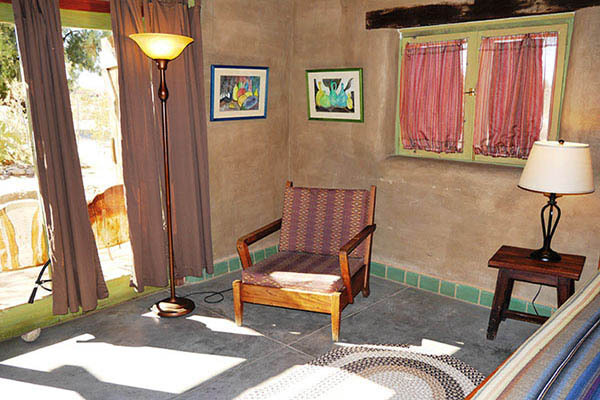 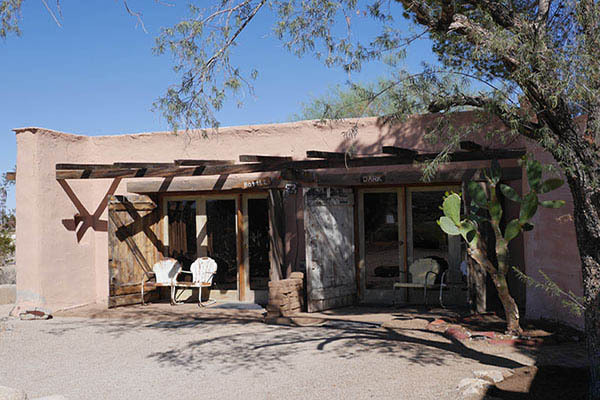 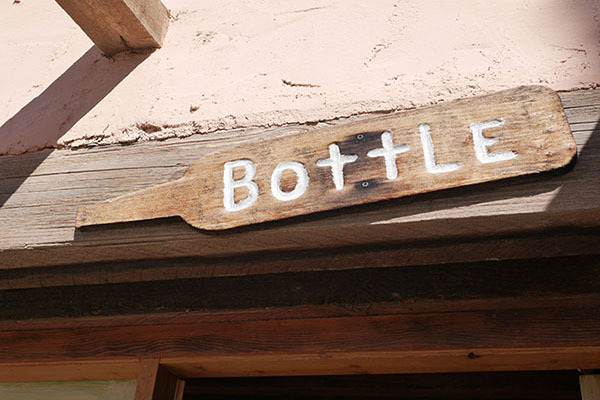 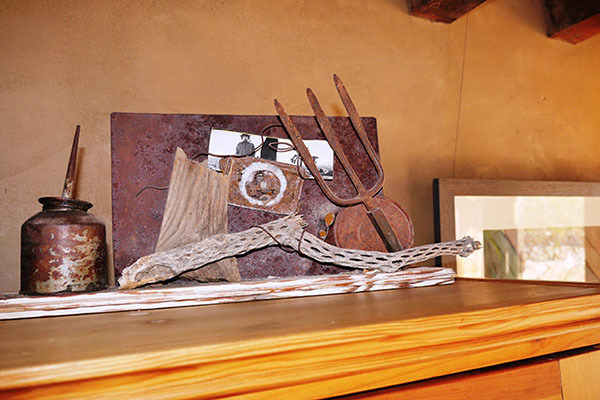 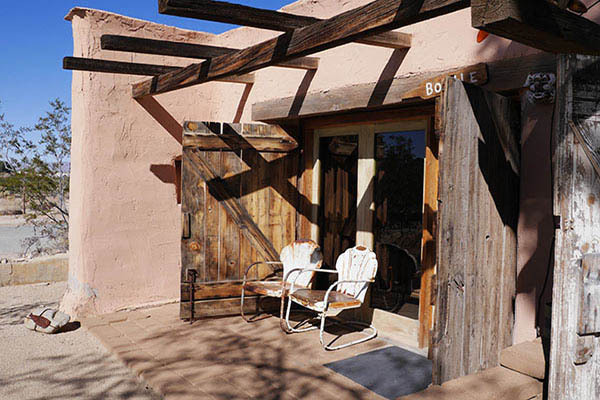 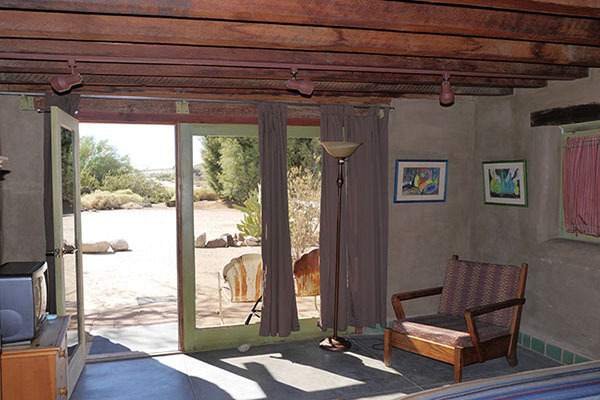 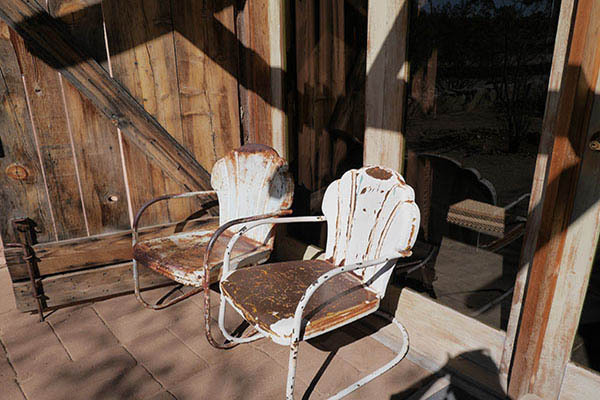 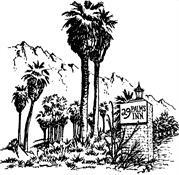 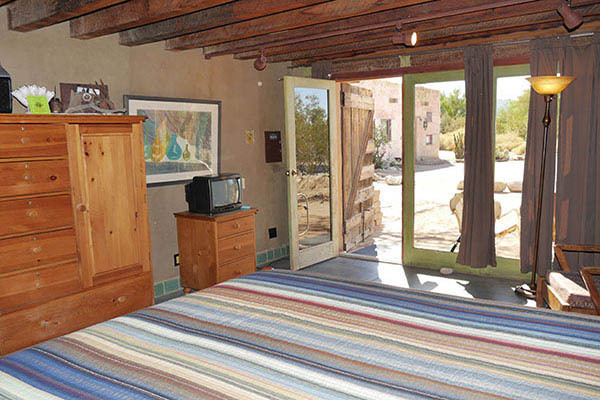 The Bottle Room is part of the structure of Irene’s Historic Adobe and at one time was Irene’s art studio. 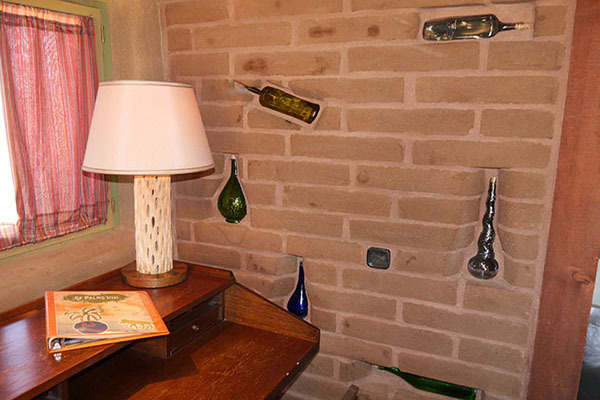 It is decorated in a bottle motif with assorted glass bottles built into the walls. 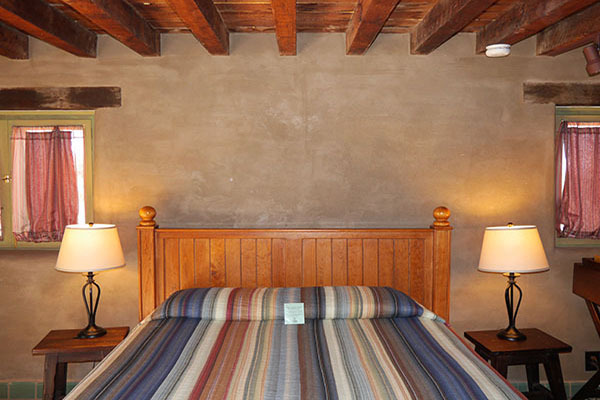 Enjoy soaking in a claw foot tub in the spacious bathroom after a long day of hiking.